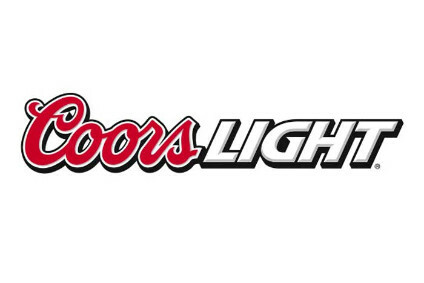 US brewer, Adolph Coors Co., posted a 35% increase in second-quarter net income, boosted by higher sales and the incorporation of its new UK subsiary, Bass Brewers. The company reported second-quarter net income of $67.6m, against $49.9m last year. The result was a ahead of anaylsts' expectations. Net sales for the quarter increased from $692.7m to $1 billion, while volumes for the quarter rose from 6.4m barrels to 8.9m barrels.